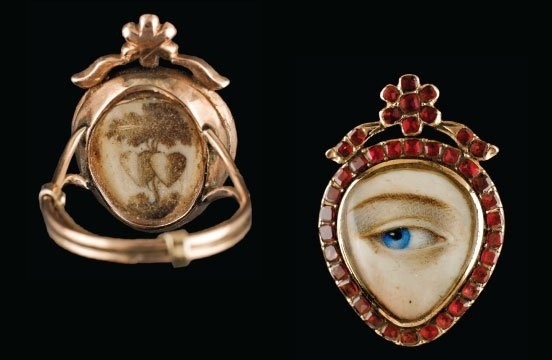 Curiosity – Lover’s eyes | In the story and art I love only anecdotes. 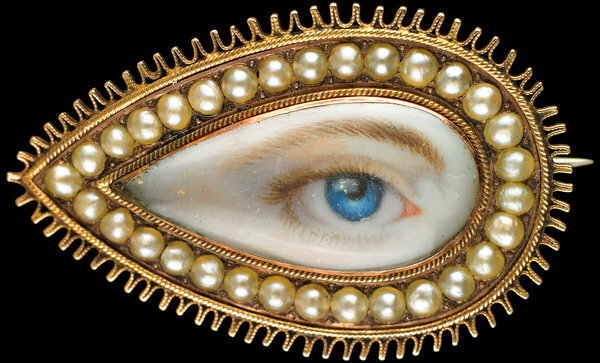 Curiosity – Lover’s eyes – In the story and art I love only anecdotes. 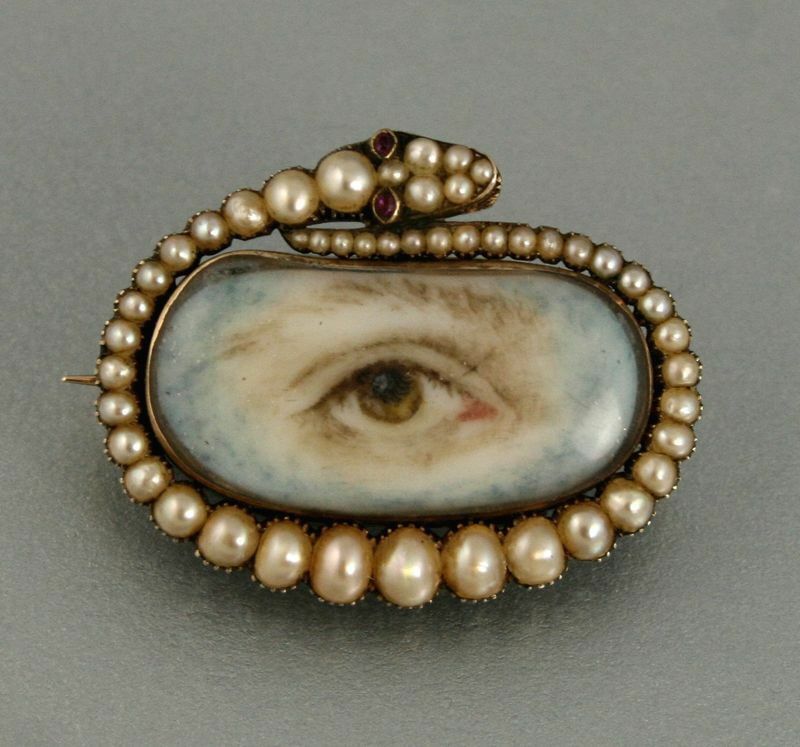 These tiny eye paintings started as a fad in the late 1700s. Their purpose?To carry a piece of a loved one at all times without revealing their identity.